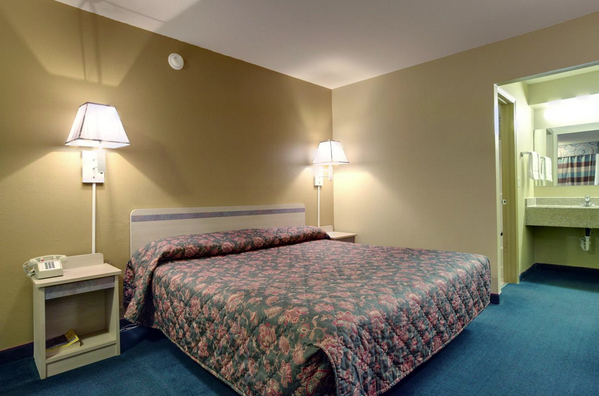 The Americas Best Value Inn of Enid is conveniently located on Highway 81, just 1.5 miles from Highway 412 and only a 30 minute drive to I-35. This hotel is ideally situated with easy access to local highways and only minutes away from several major businesses in the area. 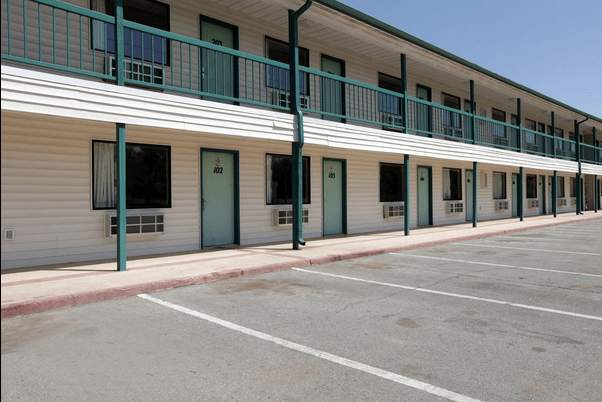 This Enid hotel is close to the Cherokee Strip Conference Center, Vance Air Force Base, Northwestern Oklahoma State University, Chisholm Trail Expo Center, and Leonardo's Children's Museum and Adventure Quest. Several restaurants and cocktail lounges are located in the surrounding area. 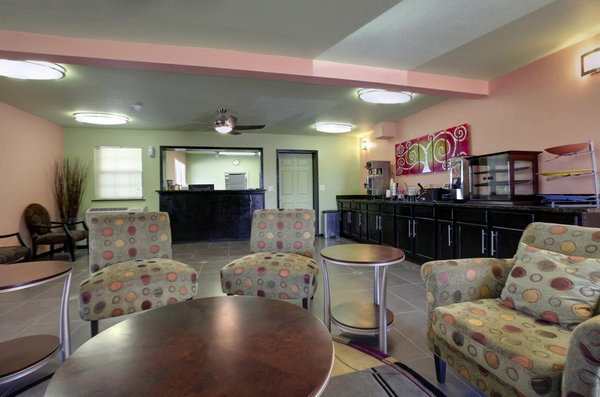 The Americas Best Value Inn of Enid features a relaxing lobby and a friendly staff. Relax with cable television and HBO in your guest room, and enjoy free continental breakfast served each morning. All rooms feature free wireless high-speed Internet access, microwaves, refrigerators, coffee makers, hairdryers, irons, ironing boards and free local calls. Extended stay rooms with full kitchenettes and full-size refrigerators are also available. This hotel also offers a business center with copy and fax services. Two pets 20 pounds and under are welcome for a nightly charge of $10 per pet, per room. While every effort has been made to ensure the accuracy of the pricing listed above, prices are subject to change without notice. From Hwy 412, take Hwy 81 S. Hotel is conveniently located off Hwy 81 on the corner of Mercer Dive and Richland Avenue.